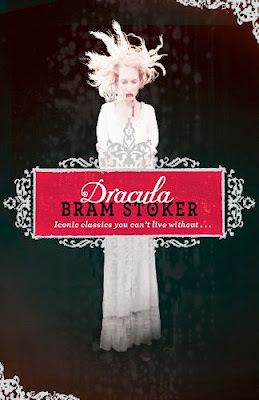 I really like the cover artwork for the 2009 paperback Dracula edition by Puffin Classics. The illustrator is Tony DiTerlizzi. This edition is also available on eBay and from Barnes and Noble.